Barnsley Council will be supporting the development of two high-quality commercial units at Capitol Park in Dodworth as part of the second phase of its Property Investment Fund programme (PIF 2). The two new units of 23,900 sq ft and 15,000 sq ft will be built to a high specification by Marshall Construction at Capitol Park, next to Junction 37 of the M1. Due to be completed in September this year the properties will be available to businesses on a freehold or leasehold basis. Completed in 2016, the original Property Investment Fund was created to accommodate expanding local businesses and attract new companies to the borough. It achieved great success with the creation of 230,000 sq ft of commercial property which brought £19 million of private sector investment to Barnsley. Two years later, property enquiry levels continue to grow and are at the highest level for eight years. Extra properties will help entice new businesses to the borough, support the expansion of existing businesses and help the council to continue to grow the local economy. Matt Gladstone, Executive Director for Place, said: “As part of our Jobs and Business Plan we aim to help create an additional 17,000 jobs in Barnsley by 2033. PIF2 will work towards achieving this and help us to utilise existing commercial sites and make sure they are fully developed. Chris Marshall of CDP Marshall, the developers of Capitol Park, commented: “We are very grateful for the support given to Capitol Park by Barnsley Council. This has helped us to speculatively develop two high-quality units, which will attract businesses and jobs to the Barnsley region. 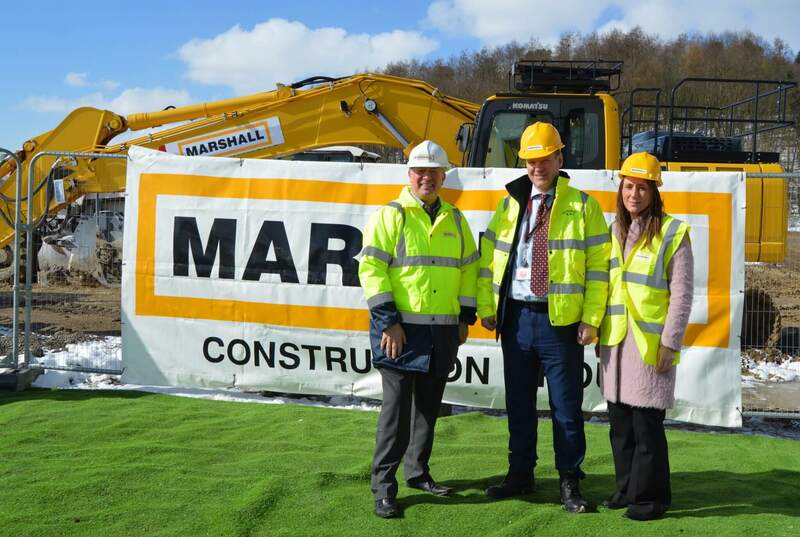 CBRE and Walker Morris have assisted the council in the delivery of PIF2.